There were many unique cosplayers at the New York Comic-Con 2013. Some of them, such as this Ryu cosplayer are martial arts enthusiasts. FightVG was on the scene at the 2013 New York Comic-Con event. There we saw many impressive cosplayers. 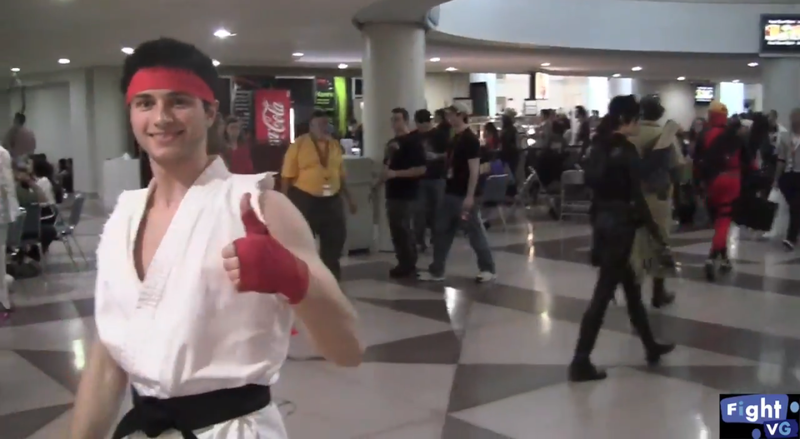 This Ryu cosplayer insisted that he showcased his moves. He did not disappoint.